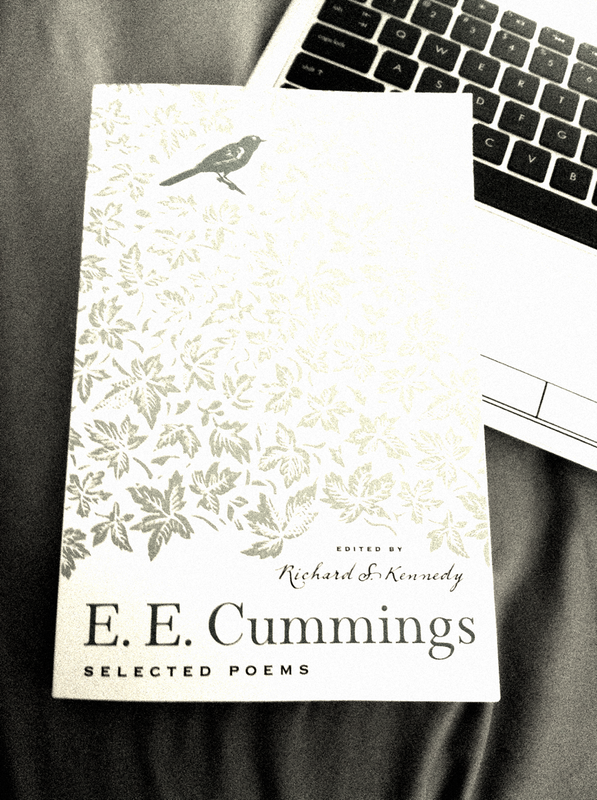 I started reading cummings when I was in the sixth grade, under a thousand-page book called The Oxford Book of American Poetry. My sixth grade teacher was so surprised when I brought it in class. Anyway, as I was reading, I came across a poet that used the wrong grammar structure, punctuations were all over the place, no capitalizations whatsoever; I thought he was just writing, just because. Of course, I was intrigued, knowing how expansively orthodox Oxford University was— how and why did they publish such a writer?To this day, I am still in awe of how he did it and how much he has changed prose throughout the years. (I believe he inspired Charles Bukowski somewhat– but don’t quote on me on that). Oh, I haven’t gotten started on Bukowski and how much I love his works. More on that later.